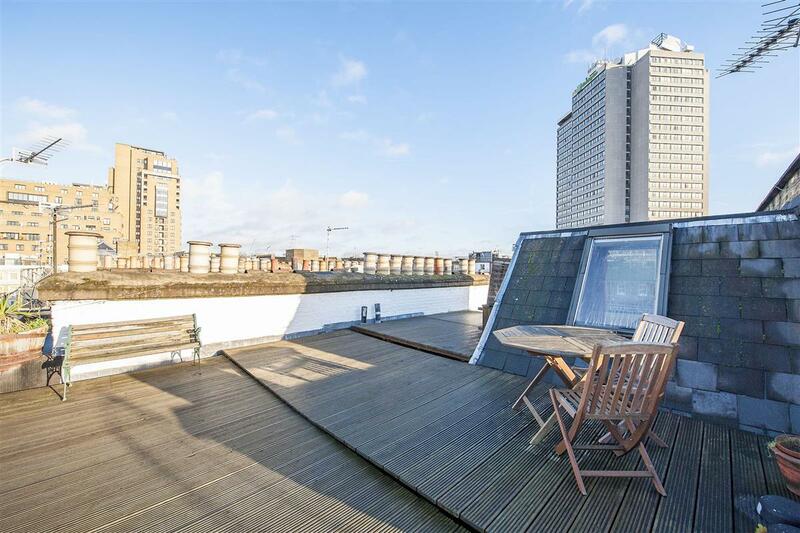 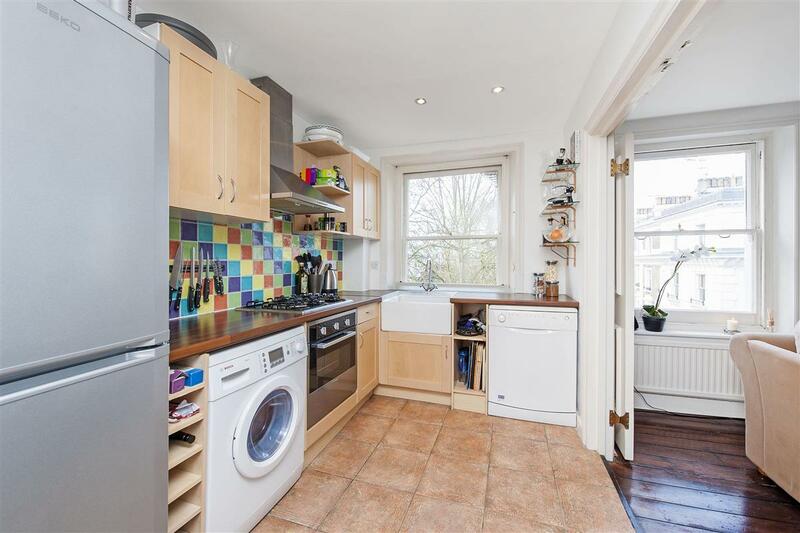 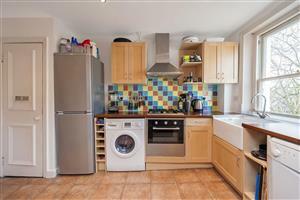 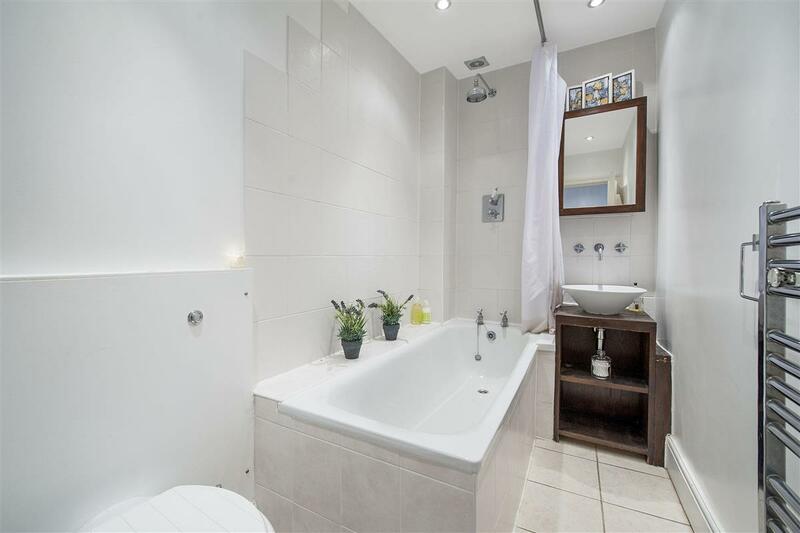 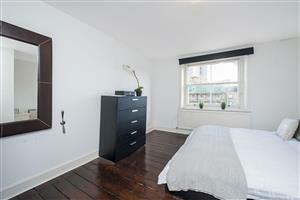 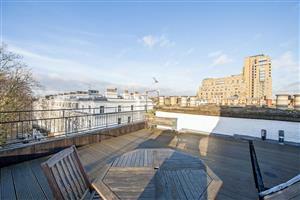 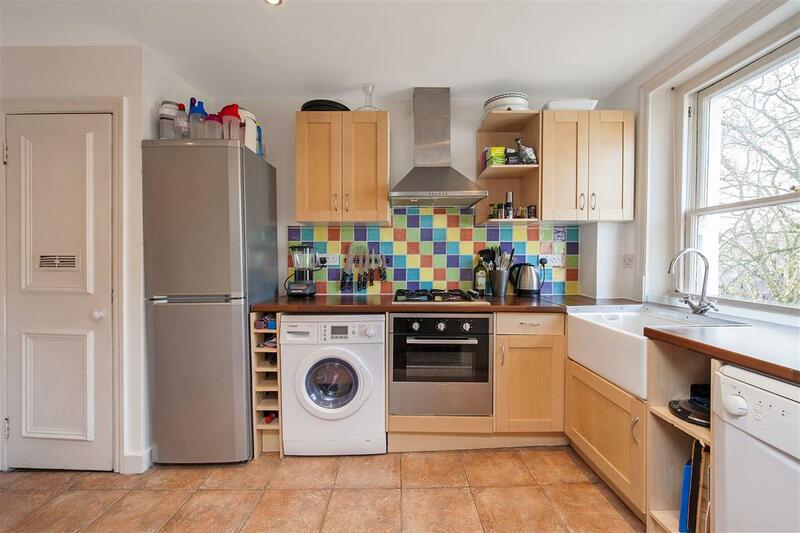 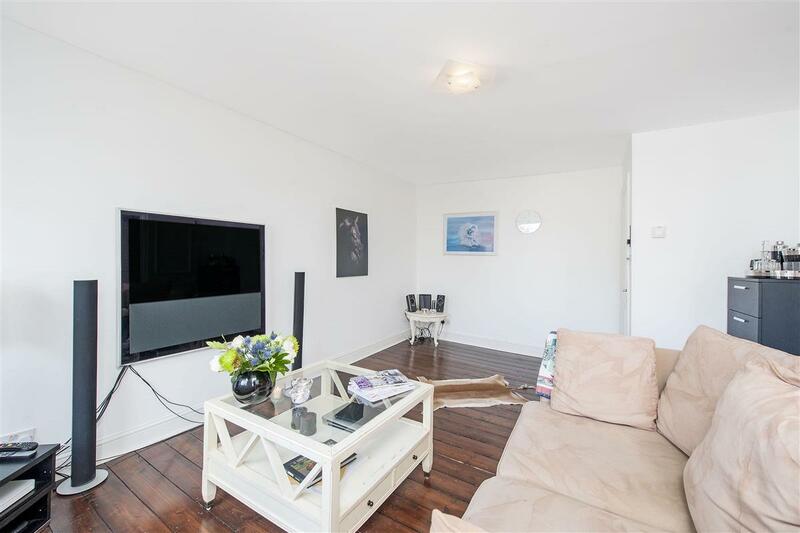 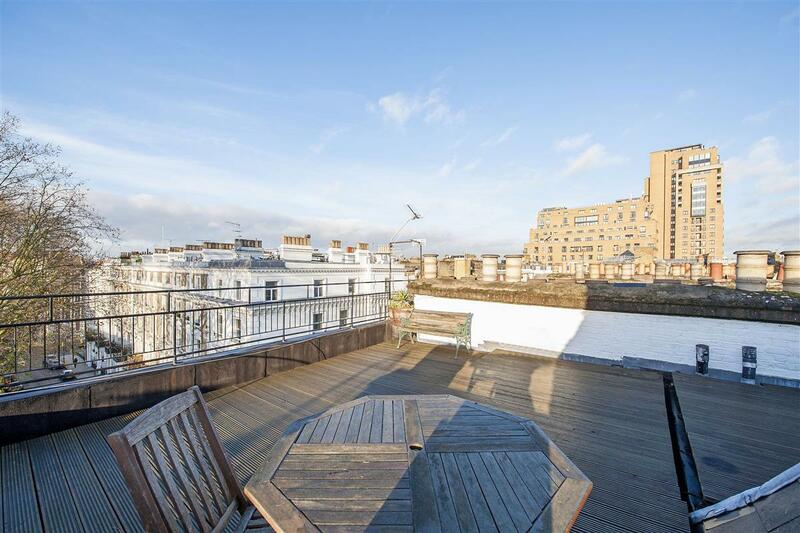 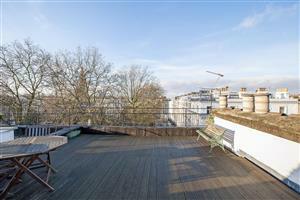 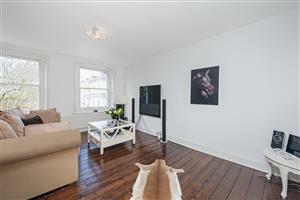 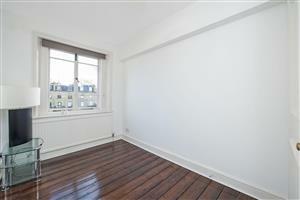 A fabulous west facing two bedroom flat on this popular garden square. 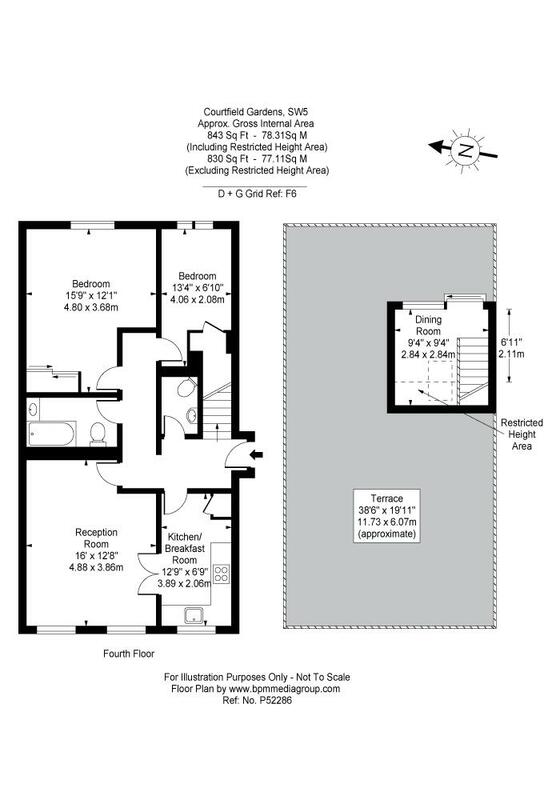 The flat comprises 843 sq ft and is arranged over the fourth floor of this stucco fronted conversion in the heart of South Kensington. 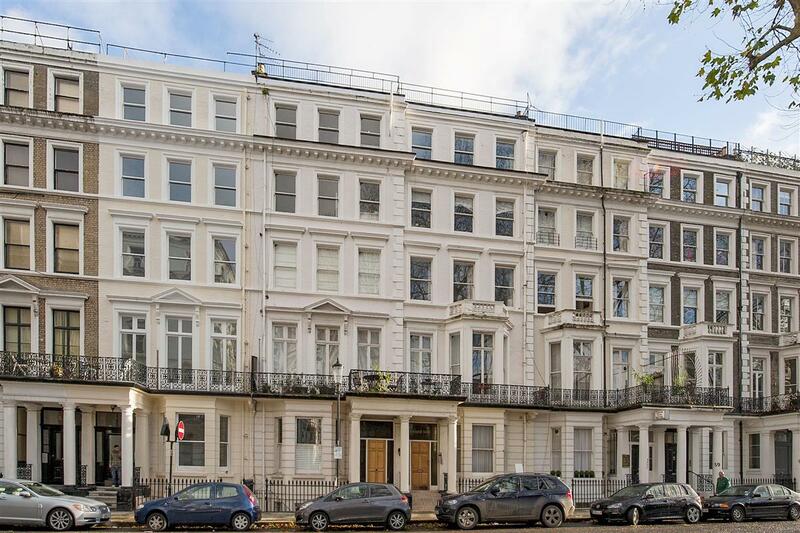 There are two double bedrooms and the bright reception room has two large sash windows with an excellent aspect over Courtfield Gardens which the flat enjoys access too. 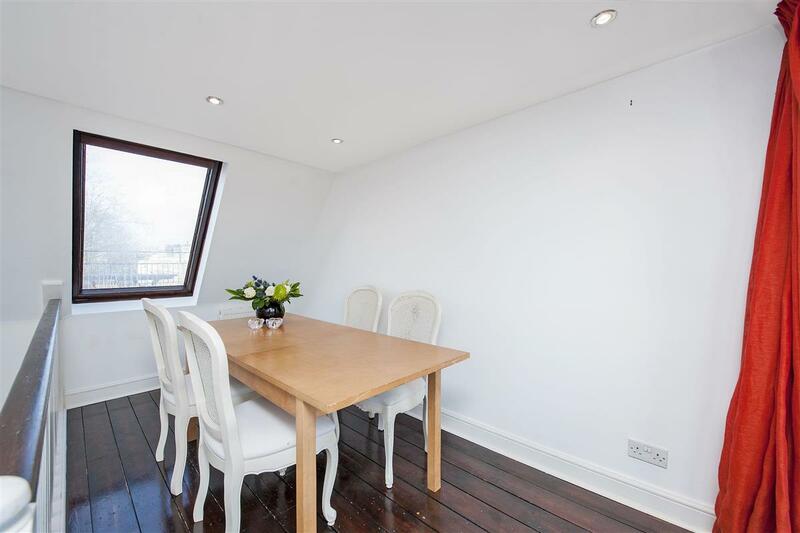 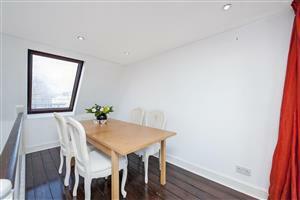 Upstairs offers a dining room which leads onto a fabulous roof terrace which benefits from far reaching views of London. 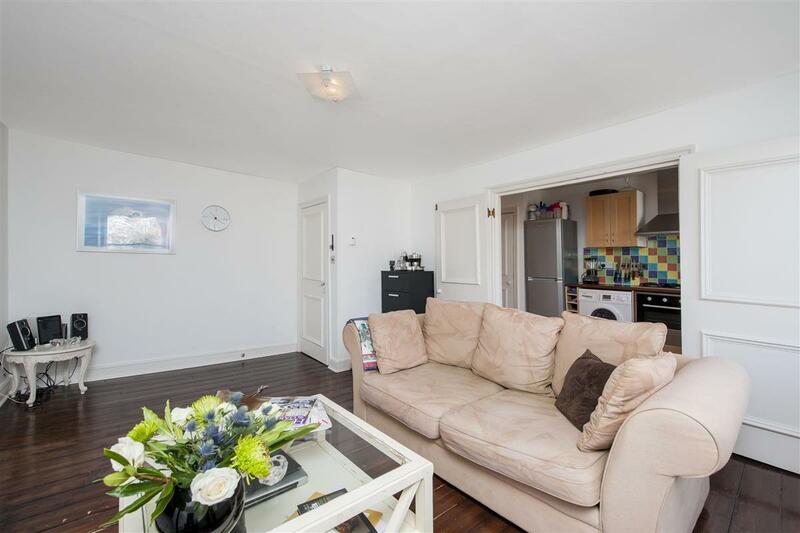 Courtfield Gardens occupies a prime location for all local shopping, restaurant and transport facilities. 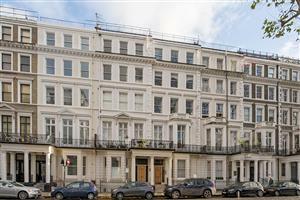 Gloucester Road Underground station is within a few minutes walk.